When it comes to bands I grew up on there is a tightrope balancing act they must brave. One part chasing the dragon to recapture the sound I fell in love with, versus becoming a tired parade of nostalgia. 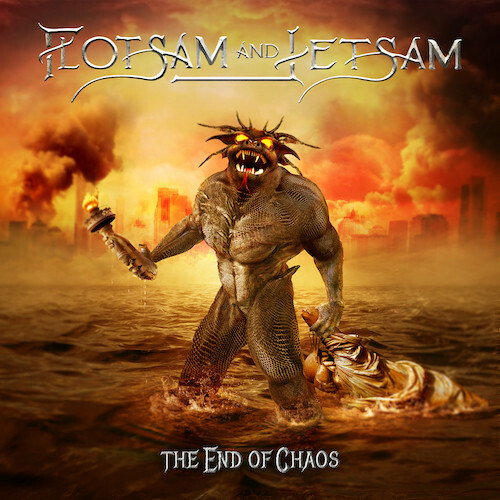 Even though Flotsam and Jetsam‘s new album sounds like they are picking up where they left off on 1988’s No Place For Disgrac., the production gives this a heavy enough density for jaded eardrums that have grown calloused by higher tolerance for heavy over the years. As a teen I liked When the Storm Comes Down (1990), but something about the album was a bit off. Looking back, it’s more evident that the production was steering their sound in more of an And Justice For All… direction. The guitar tone is mean as hell and they still have the knack for hooking you in with the riffs. I have a rule that cool riffs alone do not a good song make, but when it comes to the thrashing burst of chugs and gallops on “Architects of Chaos” it’s the energy and conviction of delivery that is the x-factor. This energy is what sells the album, and it is infectious enough for the riffs to keep me interested. The full chug-ahead of “Unwelcome Surprise” finds the band continuing to tap into their classic sound. 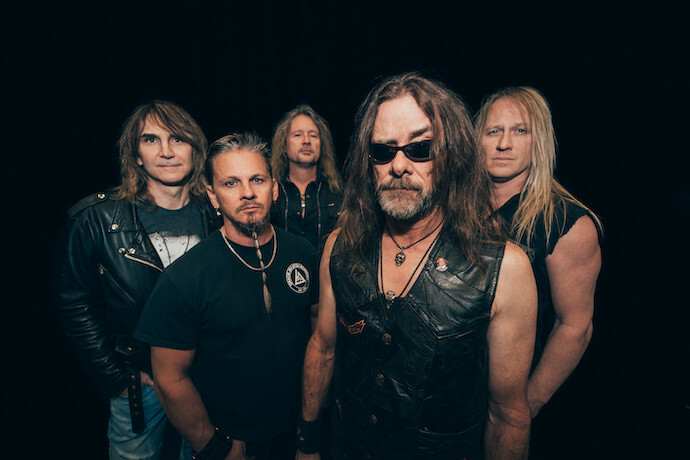 They prove that being veterans at their craft allows them to create riffs that interlock in a way that proves they are keeping the fires of inspiration burning hotter than most of their peers. 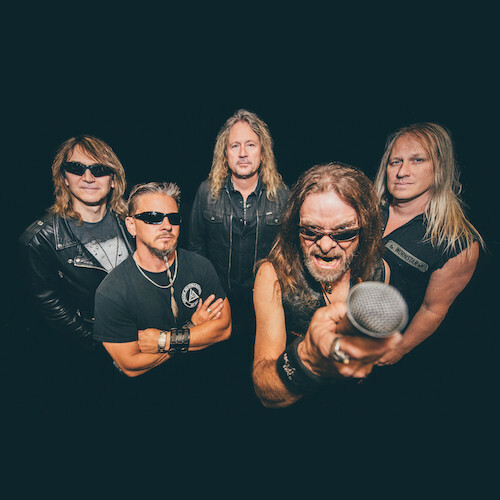 And “Survive” finds the band continuing to to be riff masters with the commanding performance by Erik pushing it over the edge. Even in the past his performance has always had enough of a snarl to keep it from sounding power metal. “Good or Bad” works off of the guitar heroics; it just took more listens to grow on me. They close with “The End”, which recalls the Doomsday for the Deceiver days. Eric goes into a higher range on the chorus, thought it’s not as piercing as it once was, for better or for worse. These guys deliver the goods in a way that younger bands trying to emulate this era could stand to take notes on. This album is way better than what I expected. It takes me back to the glory days of thrash and is true to who they are. The new songs sound killer!